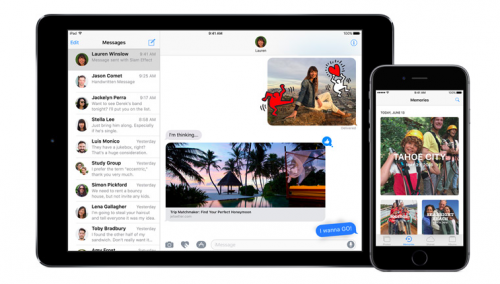 Apple on Wednesday released the fifth beta of iOS 10.3 to developers and the members of the Apple Beta Software Program. The update comes a little bit more than a week after the release of the previous version and contains a number of security, stability, and performance improvements. 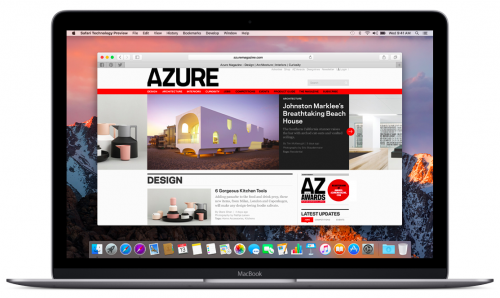 Apple on Tuesday seeded the fifth beta of macOS Sierra 10.12.4 to developers and the members of Apple Beta Software Program. The latest update is a minor one, but if you use an earlier beta on your Mac, it is recommended that you install this version. It contains stability improvements and bug fixes. According to the latest report from a Japanese website MacOtakara, the next-generation iPhone with an OLED screen and other major improvements may be called the iPhone Edition. 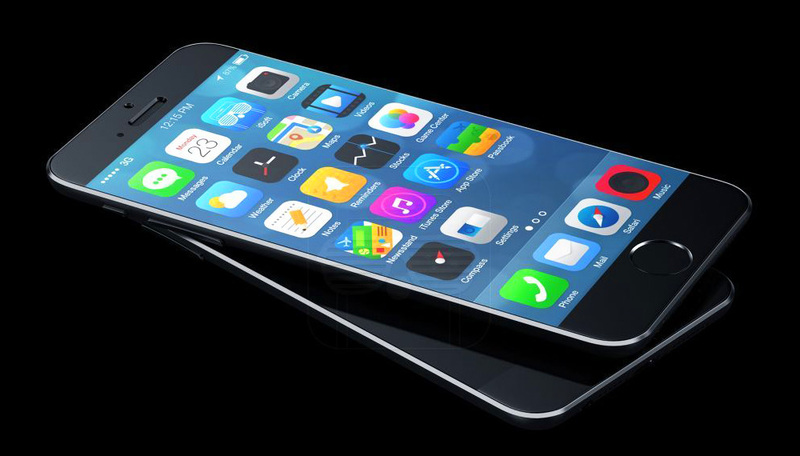 The release of the model may take place much later than the release of the iPhone 7s and iPhone 7s Plus that will be only slightly updated. 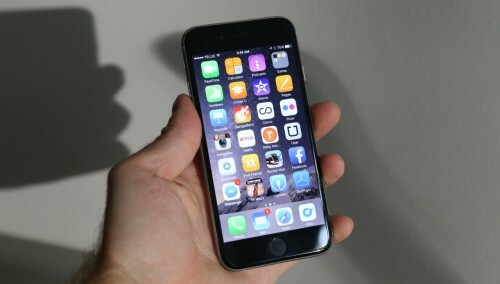 The reporters believe the phone to be a premium model and a perfect choice for the Apple Watch Edition. Apple has released a 32GB version of the iPhone 6 created for developing countries. The sales of the handset quietly launched in China and India. 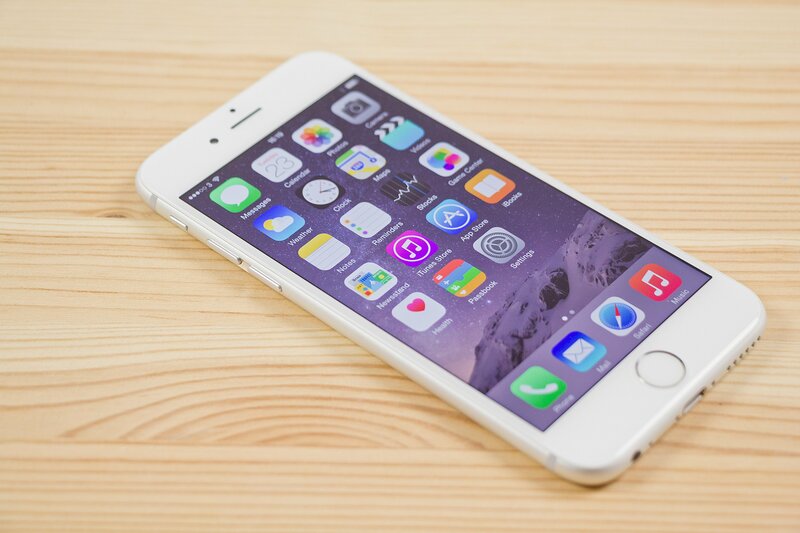 In Taiwan, customers can pre-order the iPhone 6 and the sales are scheduled to start on March 10th. 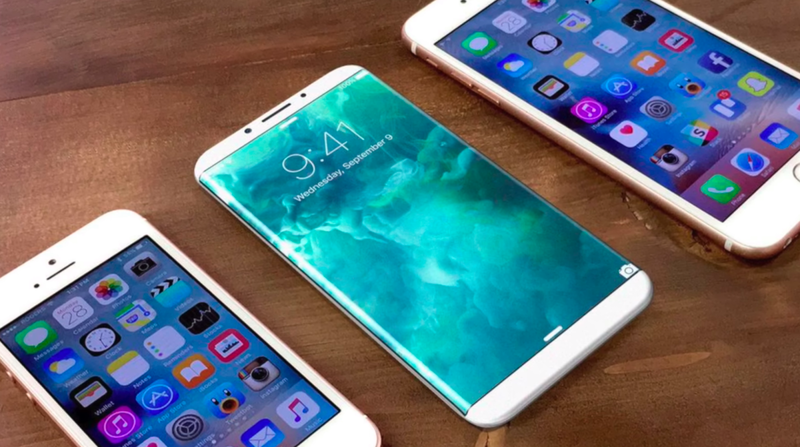 According to the latest report from Nikkei Asian Review, Apple will indeed release a 5.8-inch OLED iPhone 8 later this year. Along with this model, the company will unveil the 4.7-inch iPhone 7s and 5.5-inch iPhone 7s Plus with LCD screens. 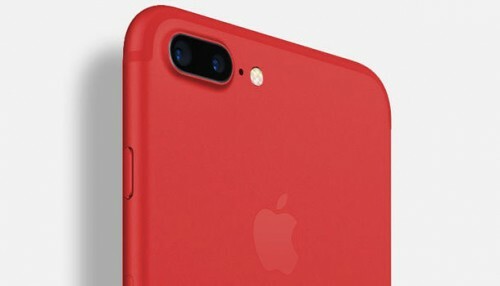 Releasing two larger models, Apple plans to increase the average selling price to $700 and lure new customers in Asia and other regions. 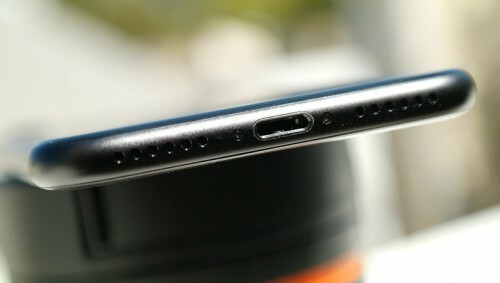 According to the latest report from reliable KGI Securities analyst Ming-Chi Kuo, Apple won’t switch to ditch the Lightning connector in favor of USB-C. Instead, the company will improve the port so that all new iPhone models support fast charging. 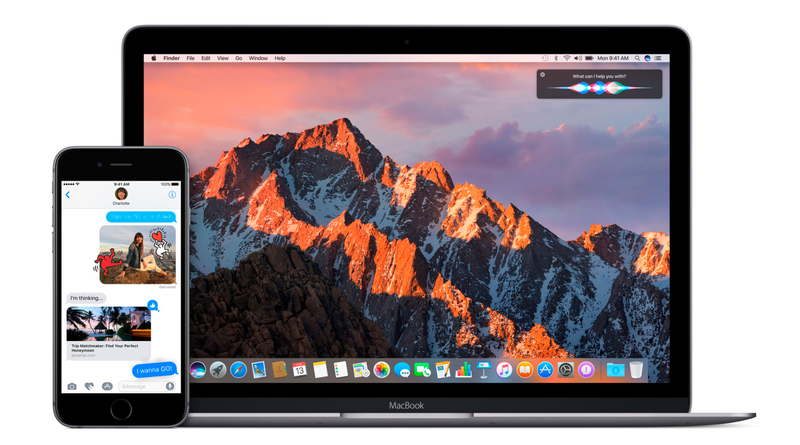 Apple has released new betas of iOS 10.3 and macOS Sierra 10.12.4 to developers and the members of Apple Beta Software Program. The updates contain a number of bug fixes and under-the-hood changes aimed at making the software more stable and secure. Most of the articles this week deal with Apple’s upcoming iPhone as well as the March media event, where the company may unveil the new lineup of iPads. There are also several posts about the latest iOS and macOS Sierra versions and rumors about Apple’s rivals. 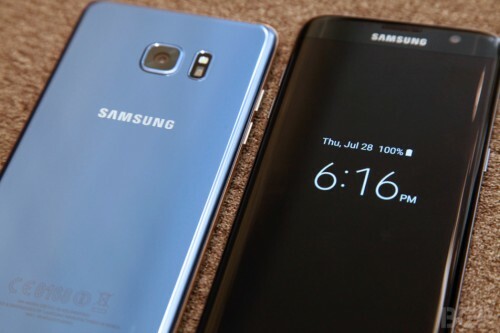 According to the latest report from The Investor, Samsung is planning to start selling refurbished Galaxy Note 7 units. It is cheaper for the manufacturer to order new batteries and reassemble several million smartphones than to destroy all recalled and never-sold devices. Sources claim that refurbished Note 7 units will be sold in India and Vietnam. Apple has released iOS 10.3 beta 3 and macOS Sierra 10.12.4 beta 3 to developers for testing. The release comes two weeks after the release of previous betas. The updates bring numerous bug fixes as well as security, stability, and performance improvements for compatible devices. 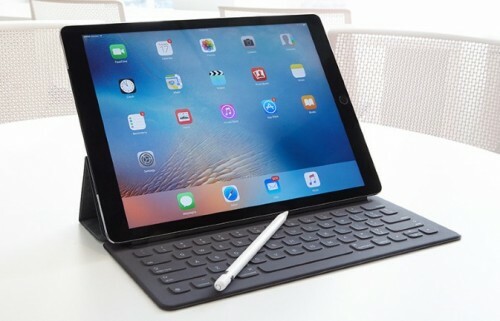 According to the latest report shared by a Japanese website Mac Otakara, Apple will release several new iPad Pro models, as well as the updated 128GB iPhone SE and the red iPhone 7 and iPhone 7 Plus. Apple has released two new ads highlighting the iPhone 7 Plus dual camera and its Portrait mode. The ads are called “Soul Mate” and “Creek”. Both are available on Apple’s official YouTube channel as well as below.